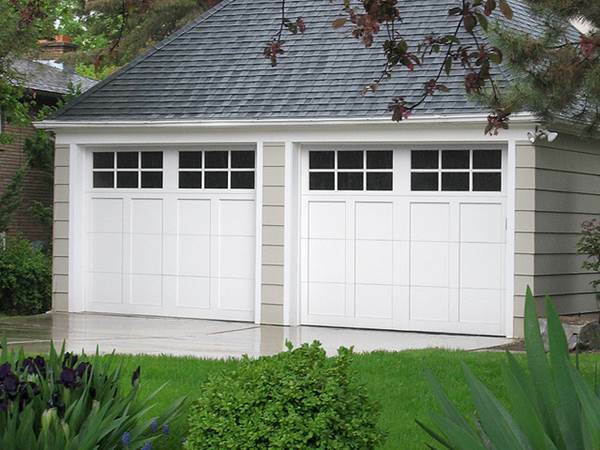 You are here: Home / Home Improvement Ideas / Garage and Driveway / Electric Garage Doors Are One Of Life’s Little Luxuries – Look After Them! 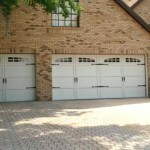 Having electric garage doors installed is not only a great investment, but also a great idea for increasing security and convenience at home. They are also a lot safer than traditional doors, so more and more people are deciding to have electric doors fitted on their garages. 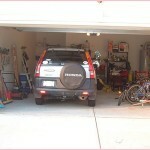 All garage doors get dirty, but at least once a year you should give yours a thorough clean, inside and out. Start by using a pressure washer to clear off dirt and grime, but make sure it is not on a setting that will rip paint work off or damage the doors. 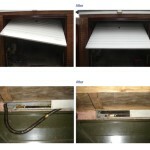 Next, apply some wax, and get a bucket of warm soapy water and a sponge, and give the doors a good scrub down. Then wash away the remaining wax with a hose and let the doors dry. If your doors are wooden then you may find that the wax gets embedded in the grain, but this can be fixed using a soft-bristled brush. They should come up nice and shiny, and not only will they look lovely, they will also last longer. 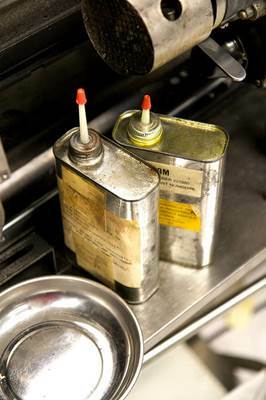 Anything mechanical needs to be regularly lubricated so that it works in the most efficient way possible. Get some motor oil or something similar, and begin oiling all the parts. 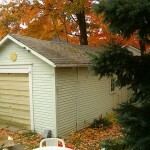 Pay particular attention to the tracks, the hinges and springs, and also the rollers. Give everywhere a healthy dose, and then open and shut the doors a few times in order to spread the oil to all the parts that it needs to reach. 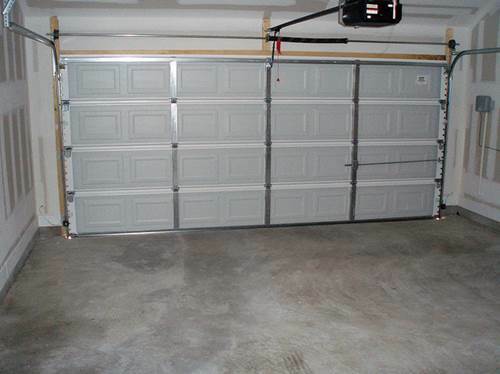 You’ll notice that the doors are far less noisy when they are properly lubricated, and they will last longer because the metal parts are not being corroded. 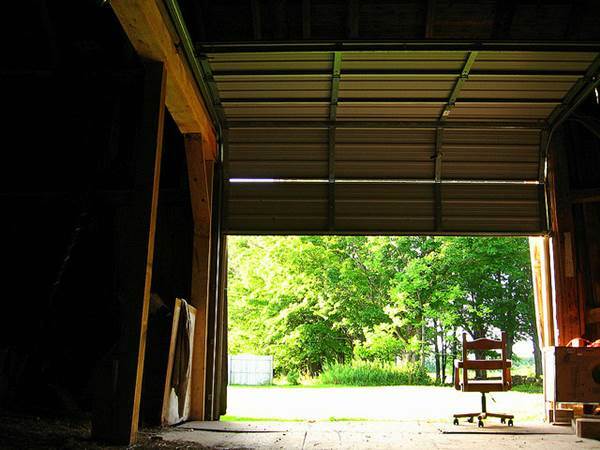 At least once a season, try to make the effort to check the garage doors over, opening and shutting them a few times to see how they are performing. If they are noisy, if the doors look like they may come off the tracks, or if they take a long time to open and shut, then get a professional round to have a look. They will be able to tell you what is wrong, and also how best to fix them. 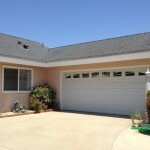 The cost of repairing your garage doors may be an unwelcome bill, but it is certainly cheaper than having to have them replaced altogether. So, keep a keen eye on your doors and if you suspect they may benefit from a few minor repairs then get on the case straight away. Not only will they last longer, but they will also be far safer for you and your family to use, so you’ll all be at a lot less risk. 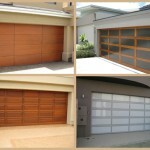 Gemma Banks works for Unique Garage Door Services, which offers garage door repairs in Miami. Whenever she isn’t busy, she enjoys travelling and learning about various cultures and their histories. 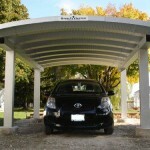 Is It Time To Rescue Your Garage?